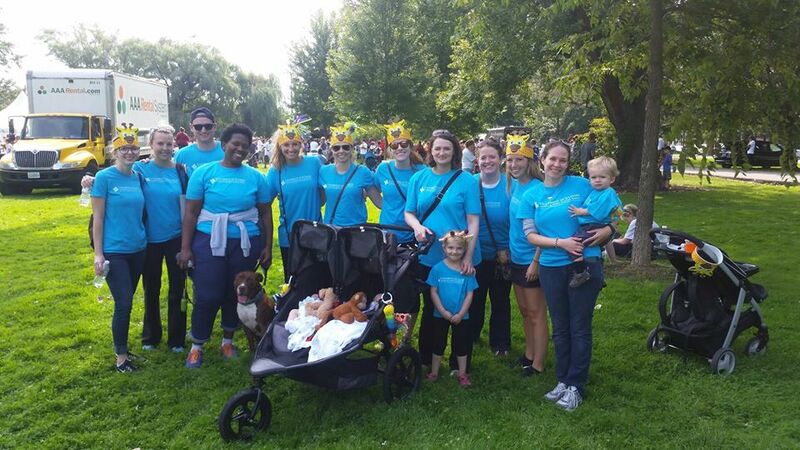 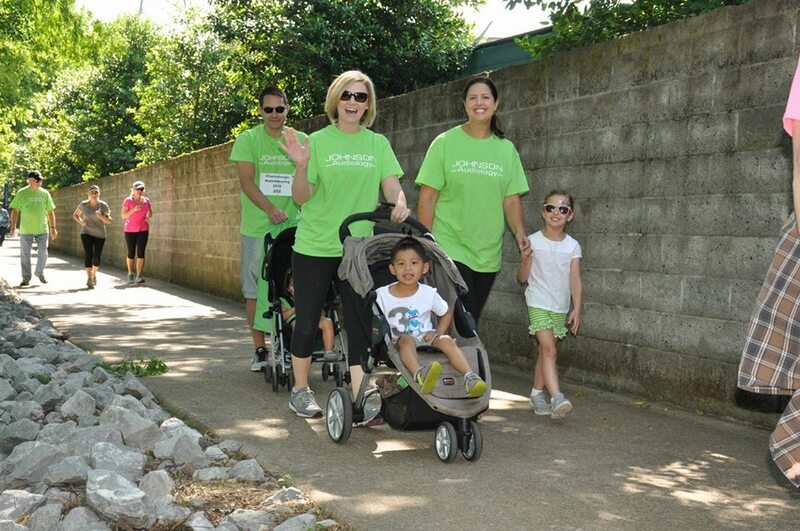 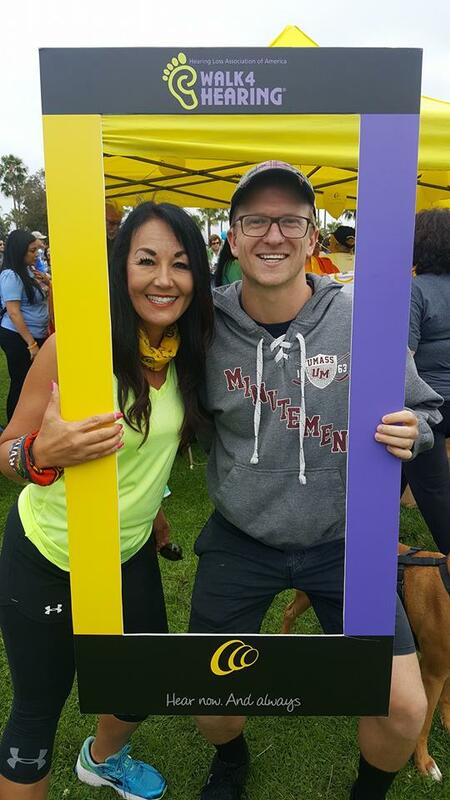 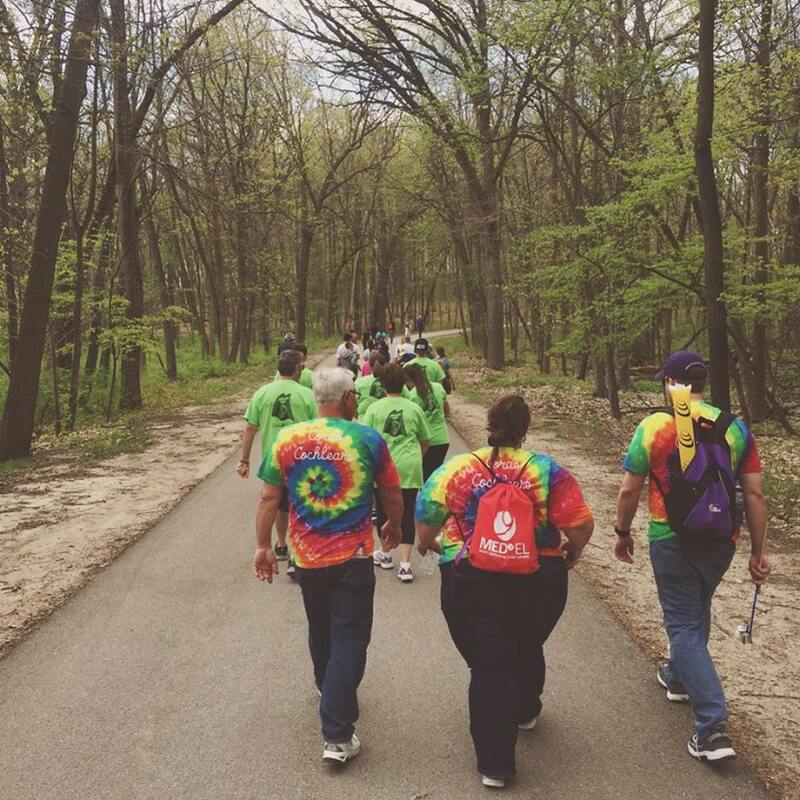 2014 HLAA Walk4Hearing events have begun! 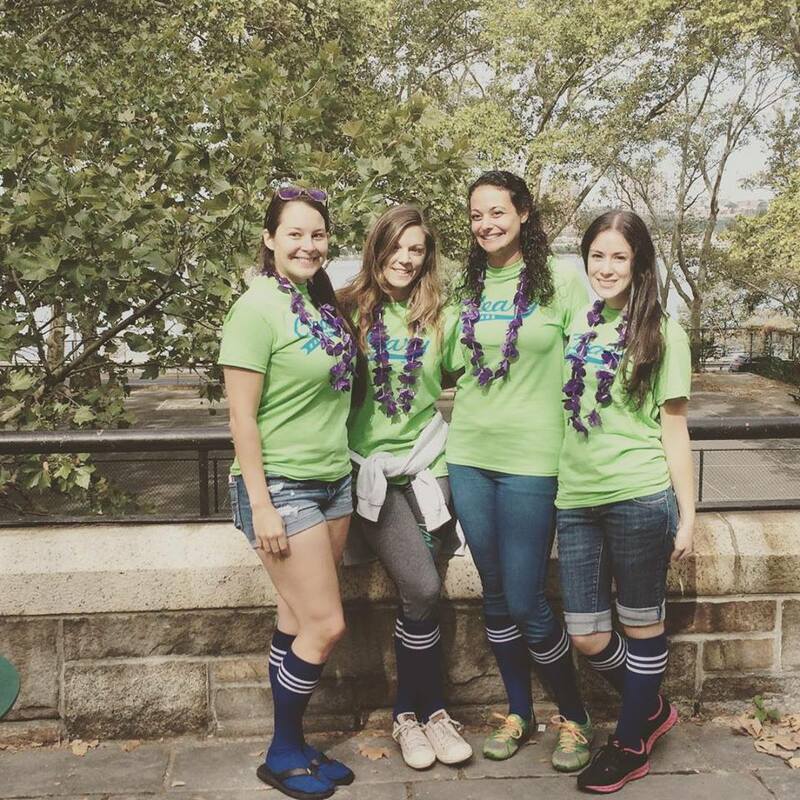 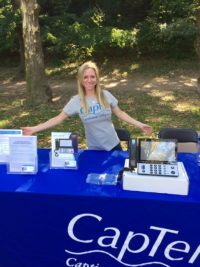 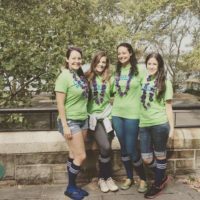 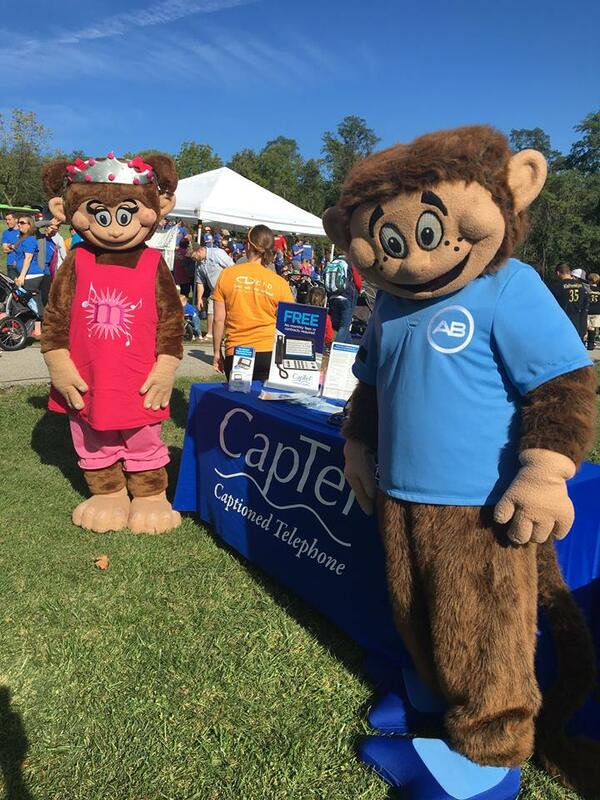 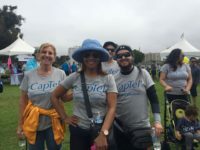 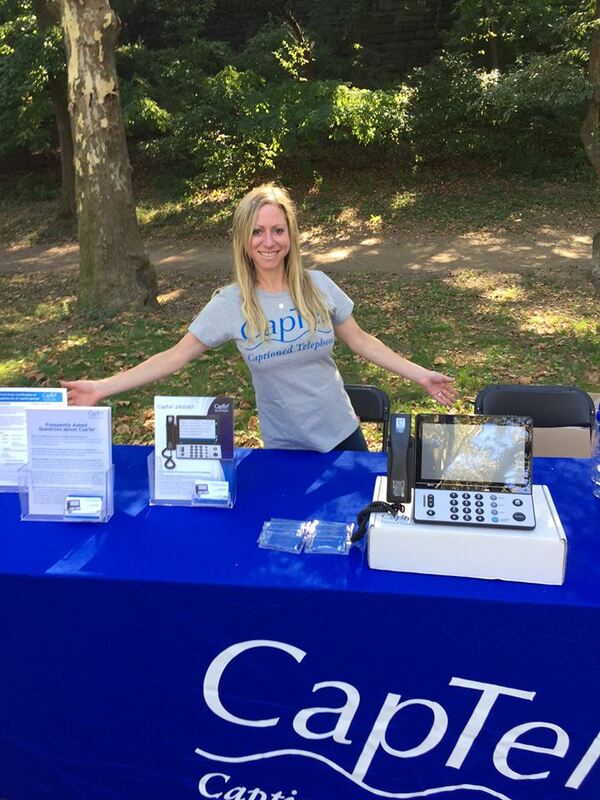 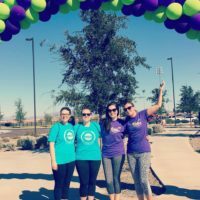 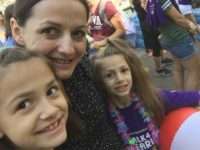 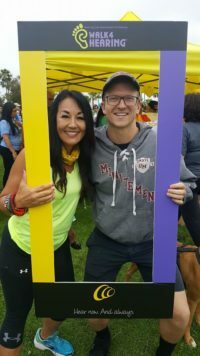 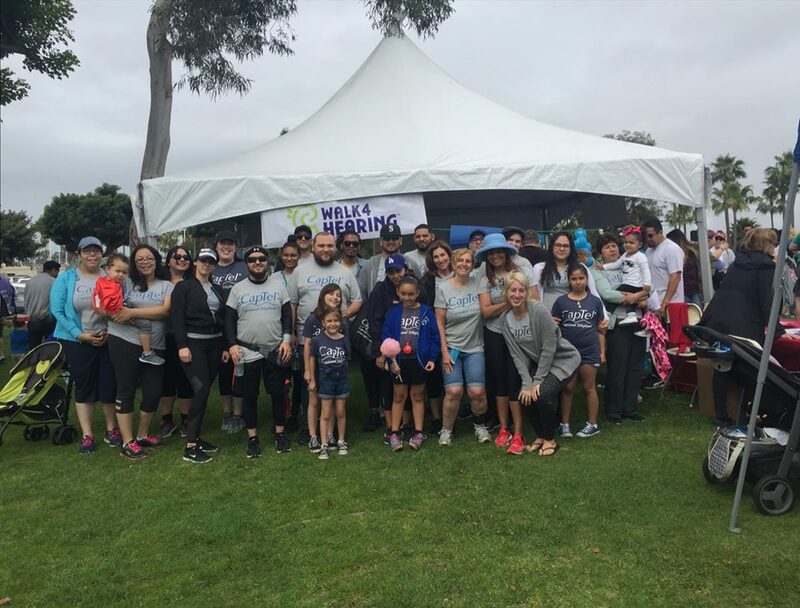 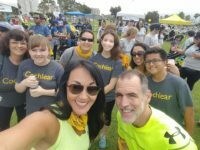 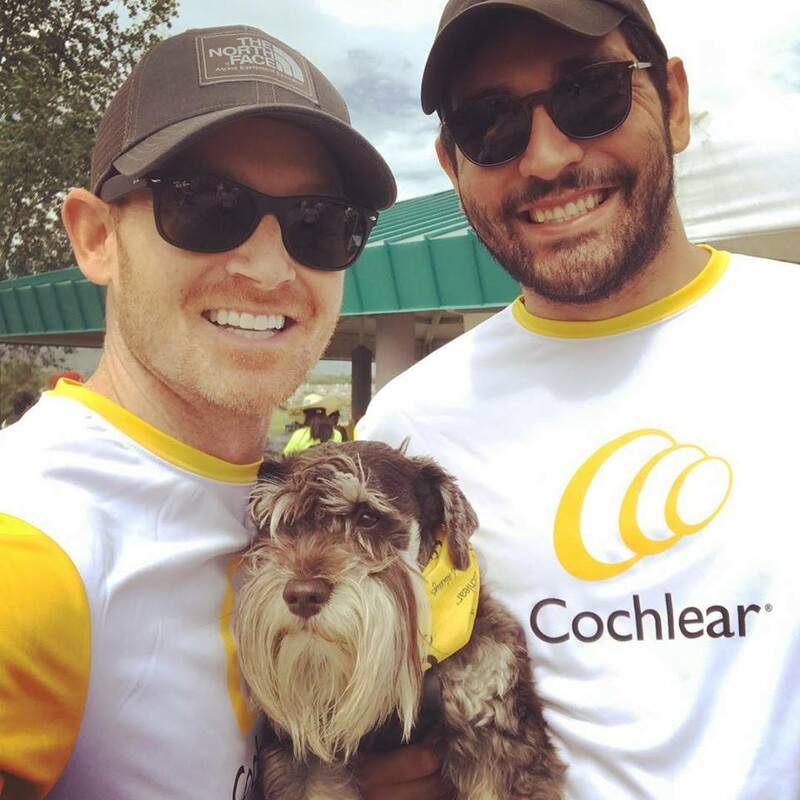 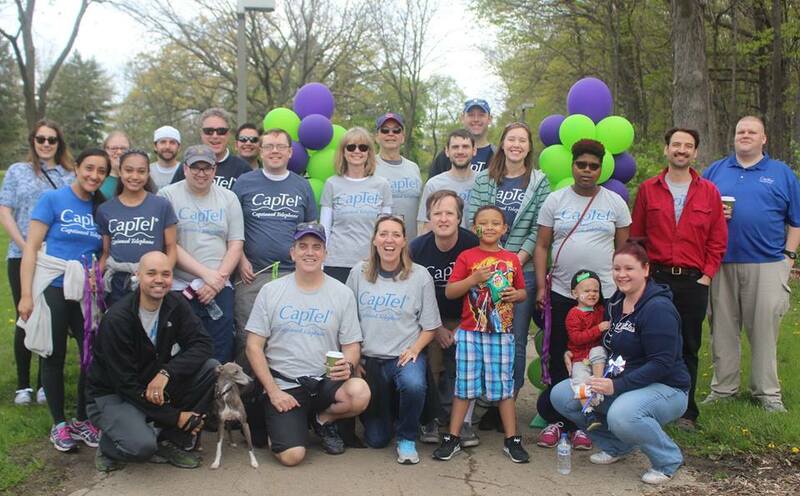 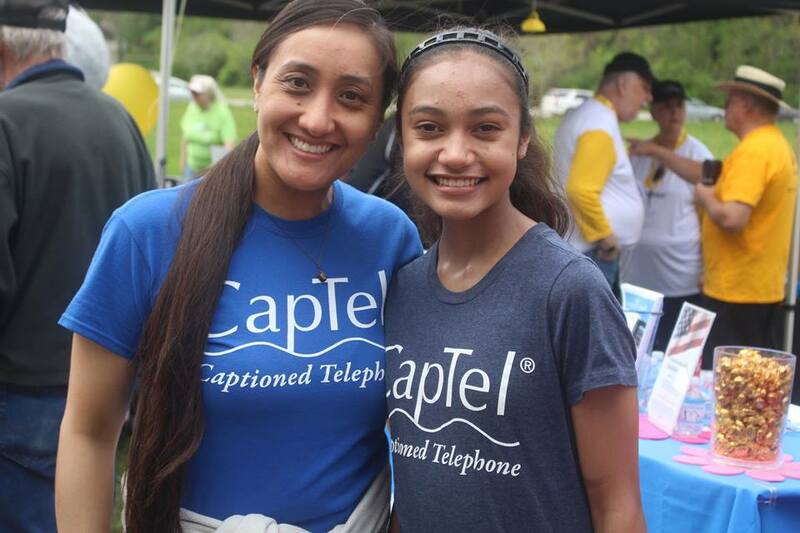 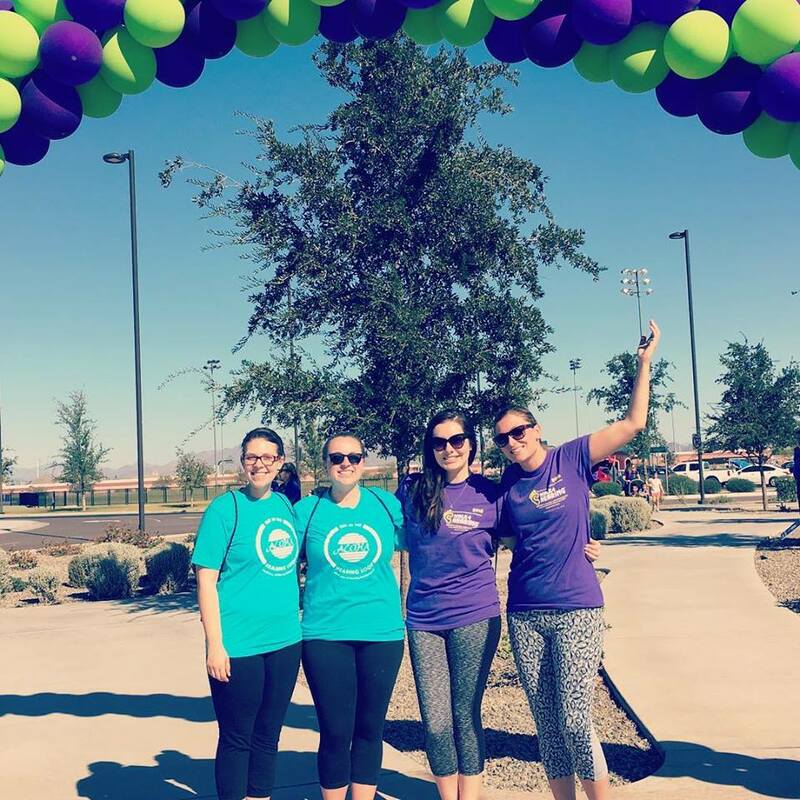 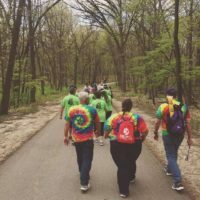 CapTel is active in communities nationwide, helping raise awareness for people with hearing loss. Look for CapTel in your neighborhood!